The arrival of a new baby is a joyous time. No one can fail to be moved by it. The pure happiness it brings to the parents and loved ones around them is unmatched. When he or she arrives, opens her eyes for the first time and that explosion of love fills the family and friends lucky enough to be present. Even after the birth though the arrival continues to bring delight to everyone. 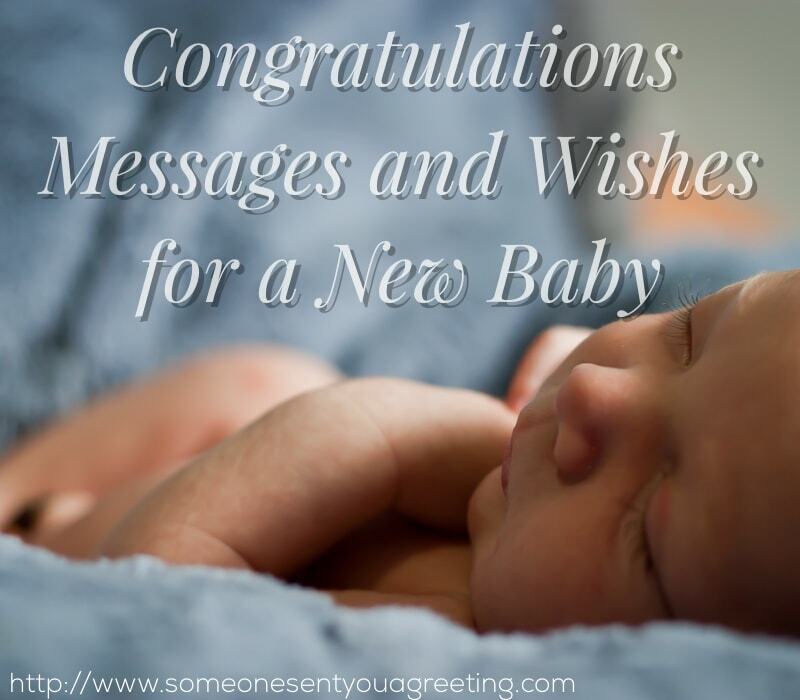 If you’re connected to the new parents in any way, be that family, friends or even just an acquaintance then sending a new baby congratulations card is the perfect way to celebrate the occasion. You can become a part of their incredible moment. After someone you know has dedicated themselves to something, put in a tremendous amount of hard work and eventually triumphed it is only right to celebrate their achievements. Perhaps it’s a new job or promotion, completing a degree or course, or just a victory in their private life. 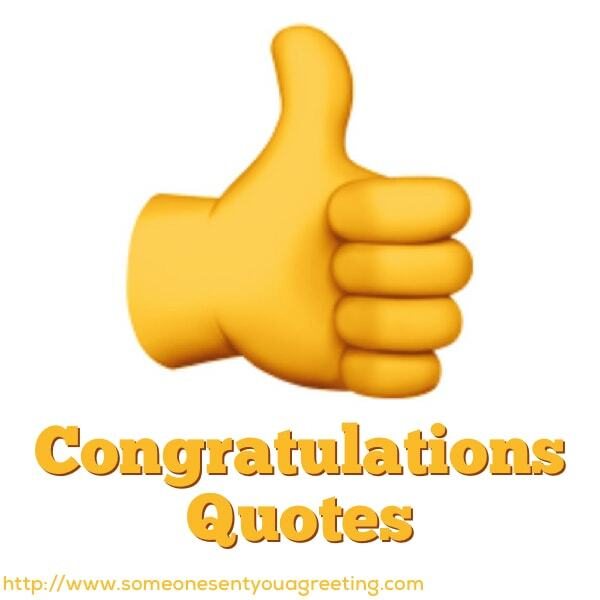 Wishing them congratulations is a good way to show you’ve noticed their hard work and are impressed by it. We all like acknowledgement of what we’ve achieved and being congratulated gives an extra boost of satisfaction. Pregnancy is a life changing event. The arrival of a new baby brings so many amazing and wonderful experiences. It’s also extremely challenging, and can even be frightening. During a couple’s or soon-to-be mothers pregnancy they might need support and reassurance, or just a friend to cheer them up. A way to show your support or just acknowledge their joyous news is to send them a card. 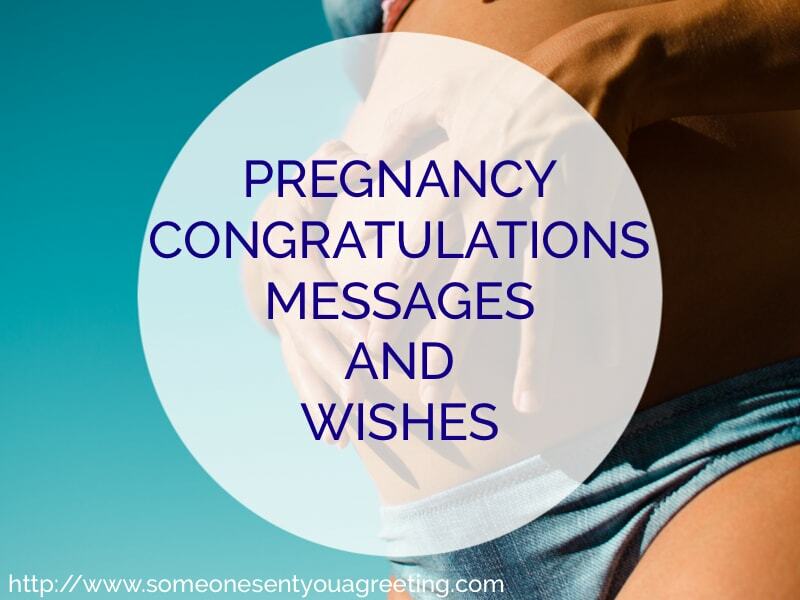 And in that card you can include a pregnancy congratulations message or good luck wishes. 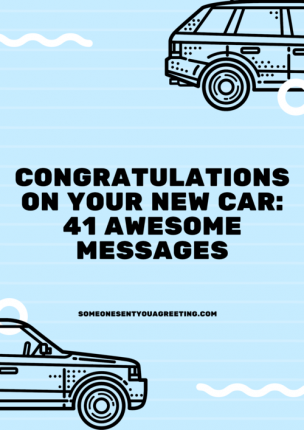 There are so many reasons you may want to congratulate someone. Maybe they’re getting or have got married, got engaged, have a new job, expecting a new baby, are graduating, retiring or many more. All of these events are things that deserve celebrating and congratulating the person or persons about. 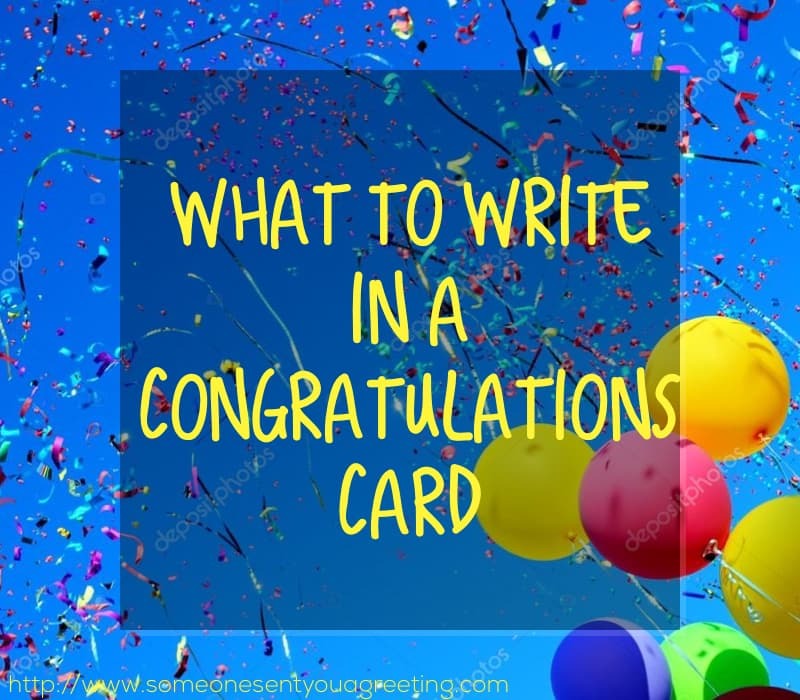 A good way to do that is by sending them a congratulations card expressing your best wishes. 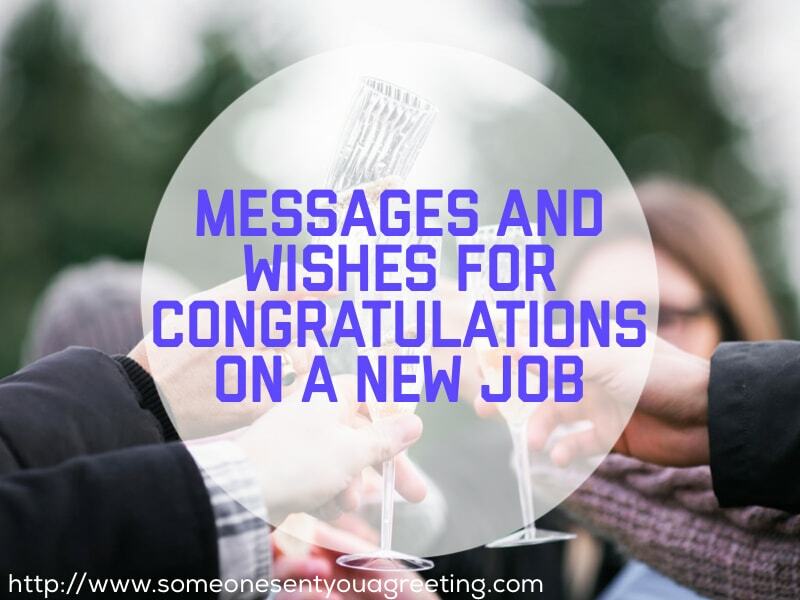 Getting a new job or promotion is a major achievement. It’s a huge milestone in a persons life, and something many strive for. So when someone you know, be that family member, friend, colleague or even boss gets that new job they’ve been after it’s only polite to congratulate them on their success. It’s a simple but touching gesture, and if we’re looking at it from a selfish point of view, keeping that connection with a colleague at a new company could be beneficial to you in the future. They may even be a client of yours in the future! An engagement is definitely a time for celebrating! What happier event could there be than two people deciding to get married and share their lives together. It’ll melt even the coldest of hearts! 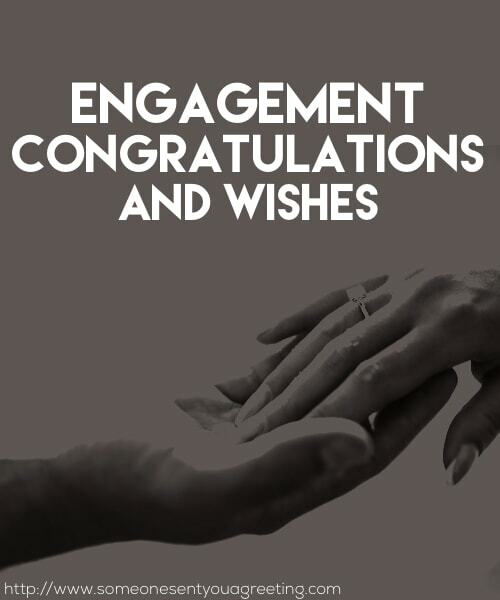 And when a happy couple announces their engagement you’re going to want to congratulate them on the amazing news. This will be one of the most joy filled moments of their lives and signal a new chapter of their future together. 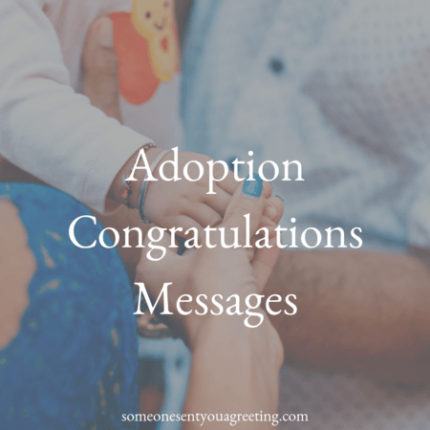 So you’ll want to send them the warmest wishes and engagement congratulations, letting them know how pleased for them you are. 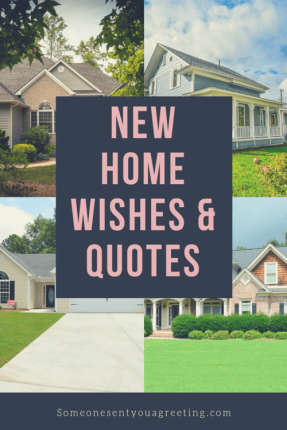 Buying or moving into a new house is one of life’s major events. It can mean the start of a new family, the moving on up in the world, or maybe just starting afresh. Most people aspire to own their own property so when it happens it’s definitely a big occasion. One thing most people do when hearing of a friend or family member moving into a new home is to congratulate them. 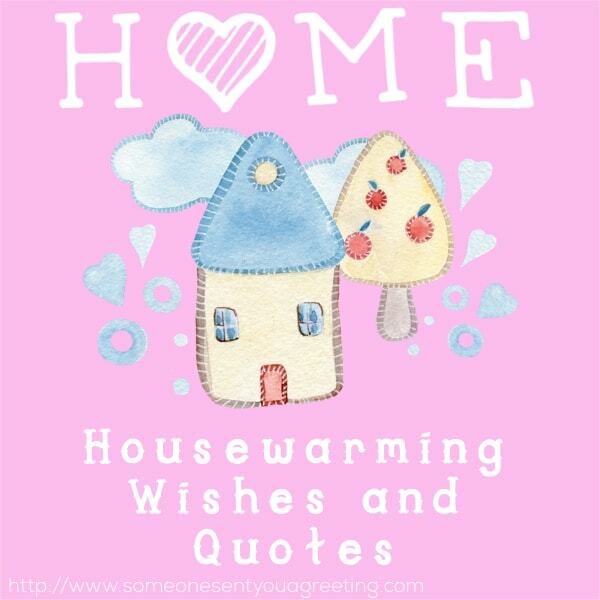 Or if you’ve got a new neighbour wishing them well in their new house is a great way to break the ice. Sometimes you might buy them a housewarming gift, especially if they hold a housewarming party. But even if they don’t and you choose not to get them a gift you may still want to send them a card congratulating them or just put a message on Facebook.